Hi, My name is Teresa and I offer fast, affordable and reliable Webflow assistance. I am here to save you time and stress by providing dedicated Webflow assistance. My freelance rates are priced affordably at just $25 an hour. I can also charge on a per project basis. Signup for free web design tips and resources. Need help with any of Webflow's templates? I can customize any Webflow template to your specific needs. Webflow templates are built to be responsive. I will also make sure that your site is working good on all current browsers. Need a beautiful and unique custom design? No problem! Just let me know your design ideas and I will bring them to life. Your website will be built from scratch starting with a blank template in Webflow and will be responsive and browser checked. Want custom responsive navigation on your site? Whether you want hover, drop down, horizontal or vertical - I can help. For complex navigation, I use custom code and embed it into your website. Need help with the interactions on your Webflow website? Simple or complicated - I can provide the interactions you are looking for. I can setup & help you with your Webflow blog posts, portfolio pieces, recipes, or whatever you need. 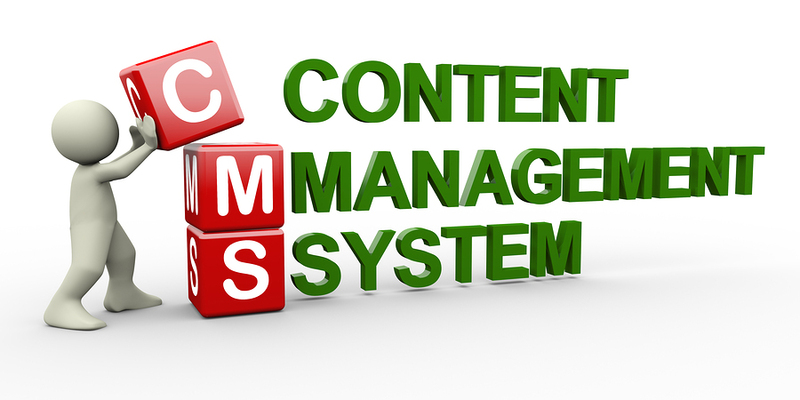 I can also setup your cms to work with your customers sites. Need a shopping cart that you can use with Webflow? I recommend Shopify. They are a good fit for Webflow because you can embed products and buy now buttons directly on your webflow pages. Plus they offer affordable pricing, a robust cart, back end management, and advanced shipping solutions. 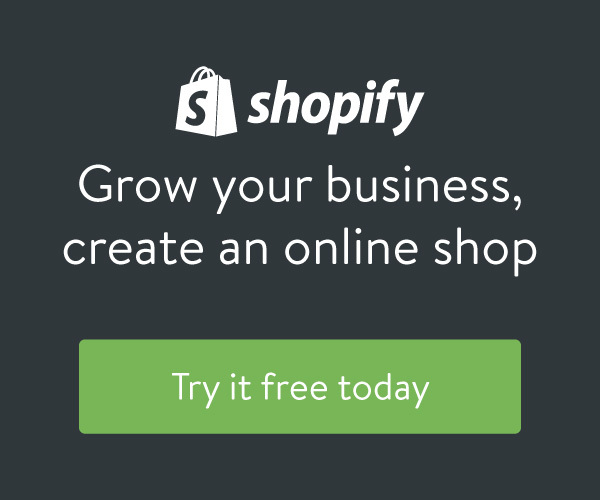 Need any help with Shopify? Just let me know. I can help with setup, integration, adding in products, or anything else you need. Name: Email Address: Phone: How Can I Help You? Copyright 2015 Pixel Perfect Panda. All Rights Reserved.